Software company BitTorrent Inc, which is responsible for the upkeep of the BitTorrent file sharing protocol, has been acquired by Justin Sun the founder of the TRON cryptocurrency. The deal closed last week but had been kept under wraps allowing BitTorrent time to notify staff of the acquisition. Staff have also been warned not to leak information to the press, so details of the deal still remain top secret. News that the TRON founder had been pursuing an acquisition of the software company had leaked last week, where it was revealed that Sun had approached BitTorrent to acquire the company as early as September last year with an intent to complete the purchase in January. However, it seems the deal was suspended when BitTorrent approached other suitors. Sun fired off a lawsuit to close out other bidders, the suit was eventually dismissed and Sun registered a company called Rainberry Acquisitions Inc. This was similar to the name change BitTorrent had recently given its corporate business of Rainberry Inc at the start of last year. Last week both companies filed a change of status on the same day due to a merger, confirming that the two companies had completed the merger. Financial details of the acquisition haven’t leaked, although Sun has enough capital to make the purchase out of money raised from the sale of his cryptocurrency TRX, its current market cap is around $4.8 billion. The stated aim of the TRON foundation is to create a decentralised internet which will allow developers to build Blockchain based applications. 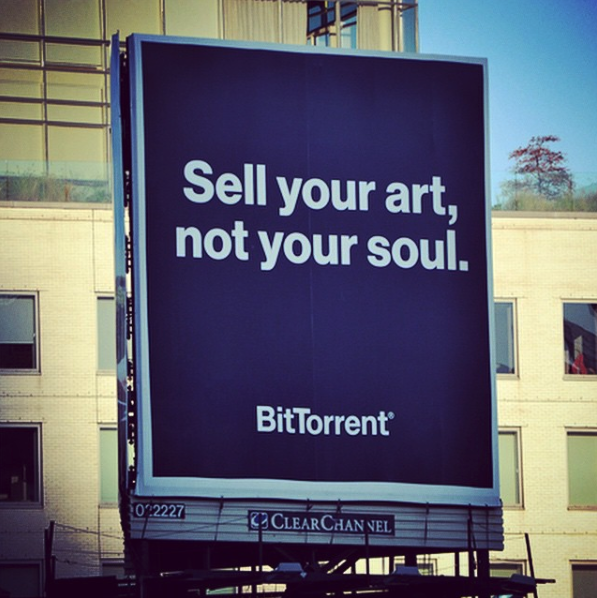 BitTorrent is a peer to peer file sharing protocol used to distribute files untraceably across the internet, some of this is done with licences held by BitTorrent Inc.
It’s not clear how the two companies aim to work together, although it may be that Sun is looking to leverage BitTorrent’s media business across TRON’s growing development platform, providing developers a built in way of distributing licenced media. BitTorrent’s founder, Bram Cohen is currently CEO of his own cryptocurrency Chia.